Hogan takes to the phones, answering questions and sharing insights with several callers. Why? Because this podcast is an ongoing conversation about pursuing your retirement dreams. 0:23—WELCOME 1:06—WAKE-UP CALL #1 Robert, a young man in his mid-30s, is on Baby Step 6. He has a question for Hogan about his R:IQ. He also wants to retire early, even though the government won’t allow him to take distributions from his 401(k) until he turns 59 ½. 6:12—WAKE-UP CALL #2 Donavan is on Baby Step 4 and is trying to invest 15% of his income as suggested. He wants to know whether he should downsize or refinance his home. 12:20—WAKE-UP CALL #3 At age 33, Luke is on Baby Steps 4–6. He has a question about Roth IRAs. 16:18—DO YOU HAVE INVESTING QUESTIONS? Go to chrishogan360.com/INVEST. 16:48—WIN A TRIP TO BOSTON AND VIP EXPERIENCE 18:03—EVENT ATTENDEE QUESTION A woman asks a question about her husband’s negative mentality around retirement due to a family death. 20:48—WAKE-UP CALL #4 Joe has a question about his daughter’s college fund. He and his wife are working with their daughter in seeking out scholarships and in-state options. 26:02—WAKE-UP CALL #5 At ages 30 and 29 respectively, Ryan and his wife are on Baby Step 7. Ryan wants to know how he and his wife can retire early. 31:22—RALLY CRY WRAP UP Know your future number now. Get your R:IQ. Share your questions with Hogan! 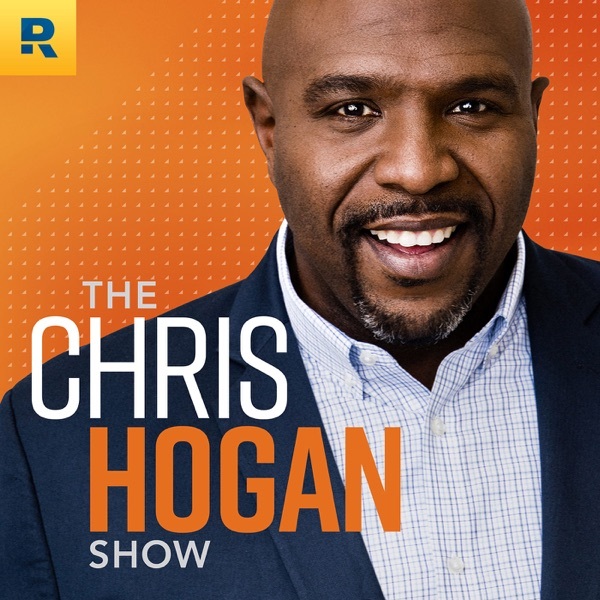 Email him at podcast@chrishogan360.com or leave a voicemail at 844.283.9383.